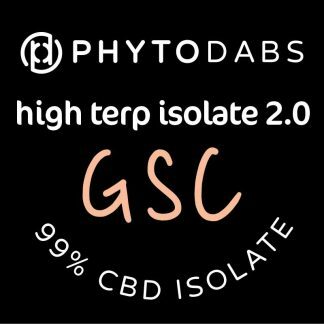 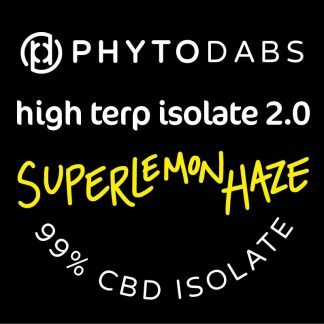 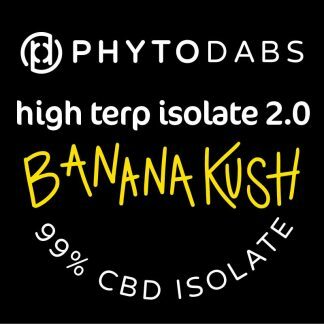 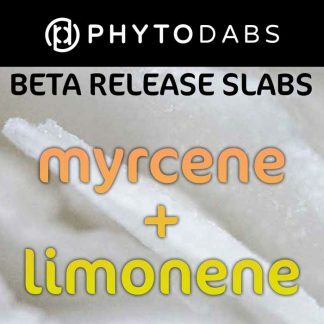 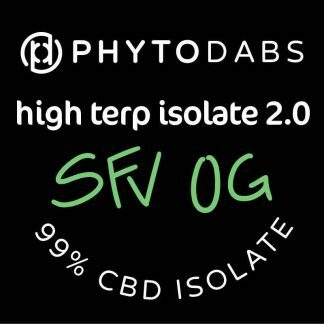 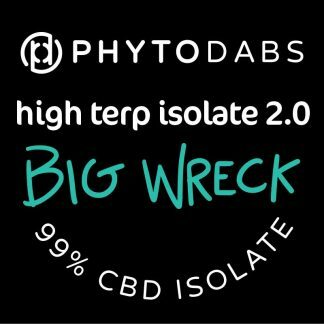 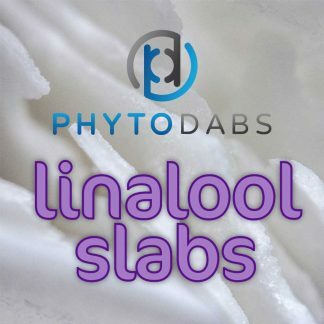 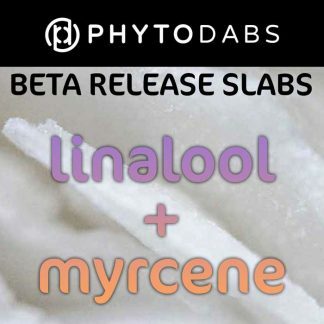 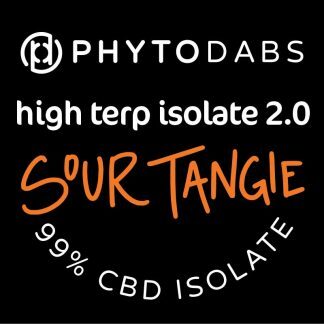 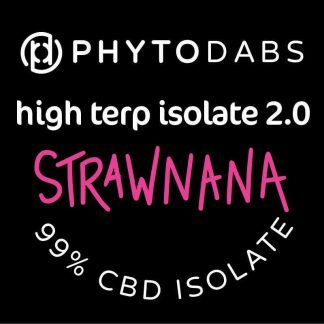 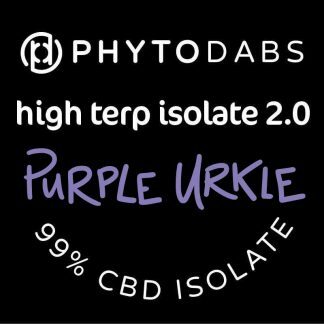 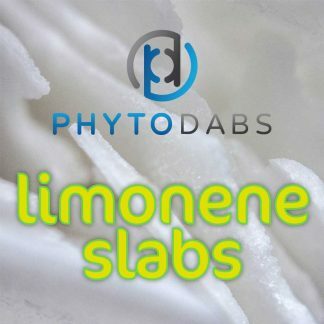 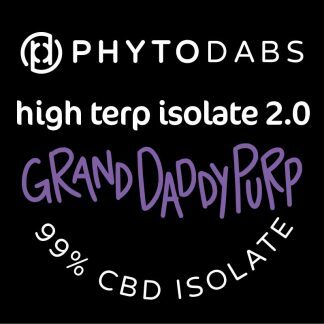 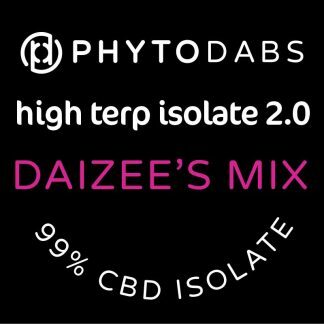 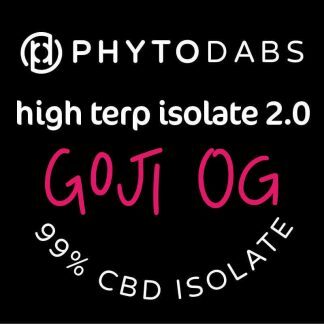 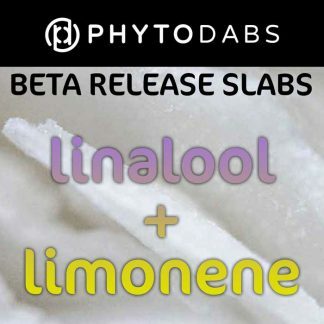 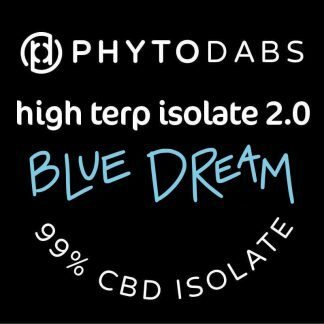 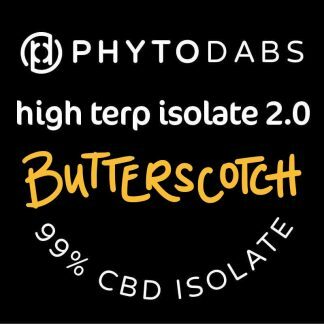 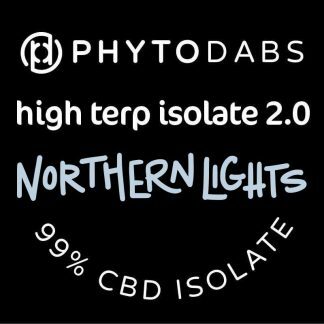 PhytoDabs High Terp Isolate CBD Slabs are made with 99% CBD Isolate and PhytoTerps so you get a delicious CBD Dab without any other cannabinoids. 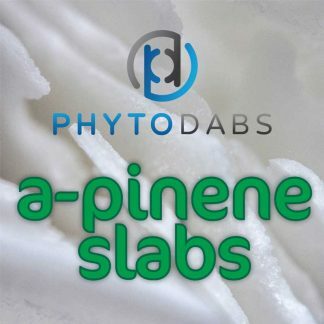 Dab it, vape it, or sprinkle on a bowl, joint, or blunt! High Terp Drops are full spectrum high CBD drops made with PhytoTerps isolated terpenes. 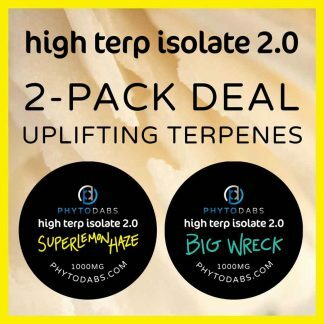 explore the synergy of terpenes: build your perfect entourage effect by combining different PhytoDabs products.